On July 8, 2018, the investor will officially announce 2 Block 5 – 7 at the White Palace Convention Center. There will be an official price for each apartment. Here, Rever sends you some detailed information about Block 5 – 7 of Gem Riverside project. Gem Riverside will officially announce 2 Block 5 – 7 at the White Palace Convention Center on July 8. There will be an official price for each apartment. However, only customers who have previously been granted priority can choose the apartment they prefer first. Customers who have not kept their priority will only be able to select the remaining ones. The location of Block 5 – 7 Gem Riverside project in Nam Rach Rach, An Phu, District 2. 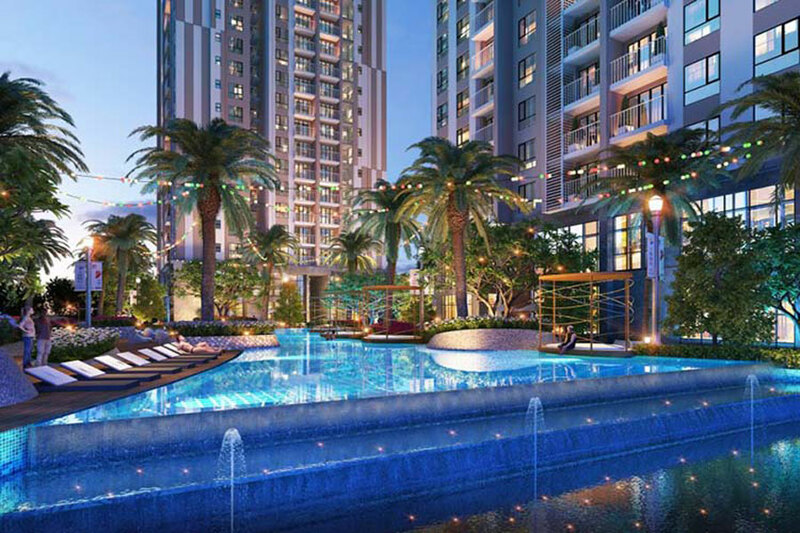 The number of apartments in Block 5 – 7 Gem Riverside project is over 500 units with 32 floors and 9 floors. Each block has 3 lifts and 2 stairs. Flats in block 5 – 7 include Duplex Villa, Penhouse, Sky garden, typical apartment. Apartment area in Block 5 – 7 Gem Riverside project ranges from 49 – 95 m2 with types of apartments from 1 to 3 bedrooms. Delivery deadline of Block 5 – 7 Gem Riverside project in quarter IV / 2020. When signing a sale contract, you need to pay 20% of the total value of the apartment. Payment of 3% / month or quick payment with discount. After the transfer of the apartment you need to pay 25% of the apartment value until the next red book received the remaining 5%. 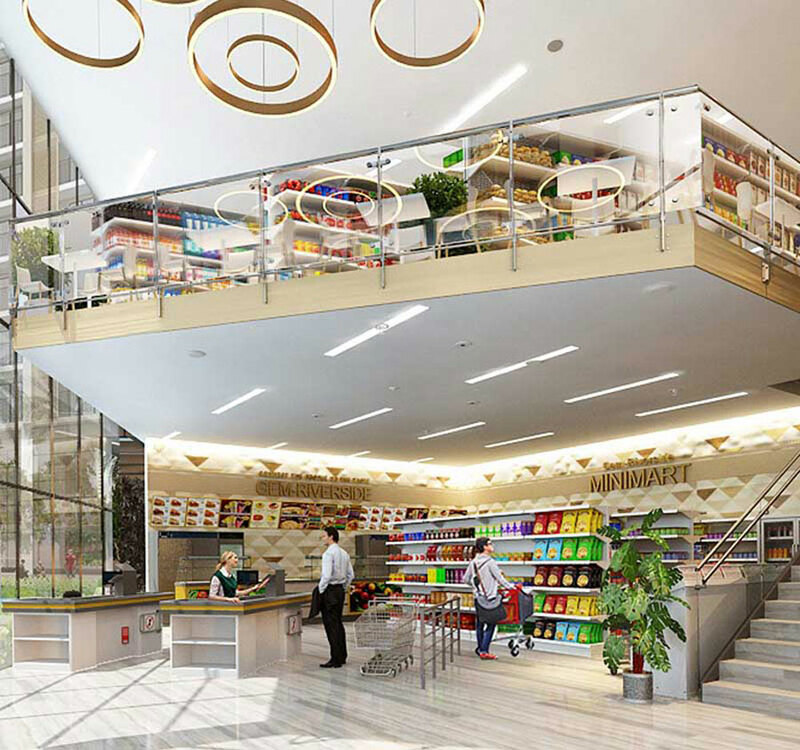 Block 5 – 7 Gem Riverside project has quite nice location, airy view and many facilities inside. 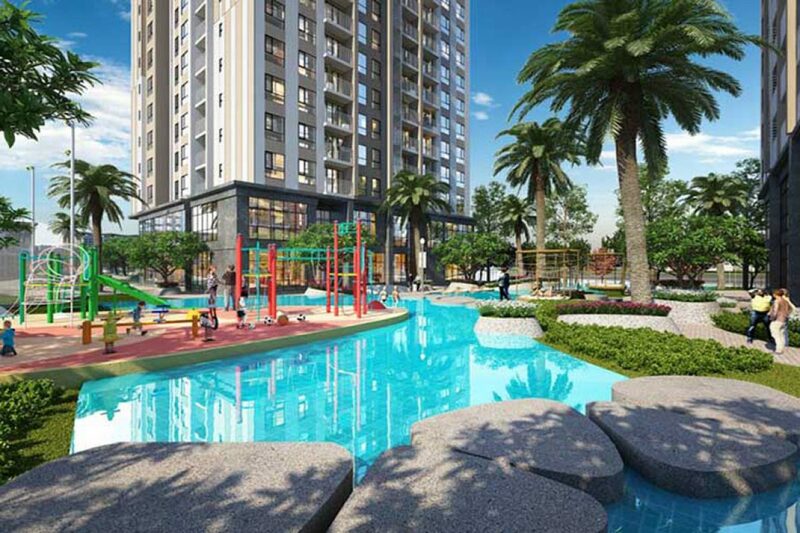 At the same time, around Block 5 – 7 Riverside Gem project is surrounded by large green areas, very suitable for you and your family have a peaceful life. Gem Riverside project invested by Dat Xanh Group with total investment capital of up to VND5,500 billion. 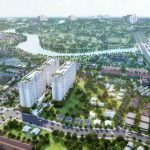 The project is built on 6.7 hectares of land in Nam Rach Rachel 12 towers with 3,175 apartments. Of these, there are 34 Duplex Villas, 96 Penhouse. Construction density at Gem Riverside project is only 31%, and the two sides are also surrounded by river, so the living space at Gem Riverside is green and fresh. The Gem Riverside project in Nam Rach Rachel has a total of 45 internal facilities and 60 utilities. This is the first luxury apartment project of Dat Xanh Group, which is very popular with customers. The in-house and out-of-town facilities at Gem Riverside provide a refreshing alternative to the resort lifestyle. 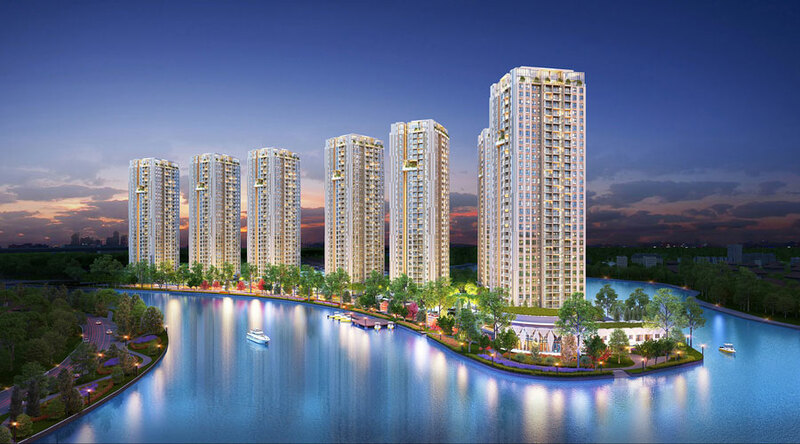 12 towers and intertwined facilities at the Gem Riverside project are inspired by the beauty of Ha Long Bay. 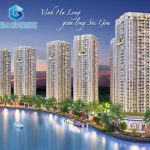 Green Land Group has selected the CPG Consultans contractor to create the project “Ha Long Bay in the heart of Saigon”. The project utilizes maximum sunshine and wind, creating a close link with nature resort resort style. 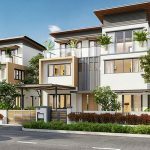 You are reading the article Southern Dat Xanh introduced Block 5 – 7 of Gem Riverside project in the Real Estate category at https://realestatevietnam.com.vn/. Any information sharing, feedback please contact through Hotline 0909890897 (24/7) or email to info@realestatevietnam.com.vn. 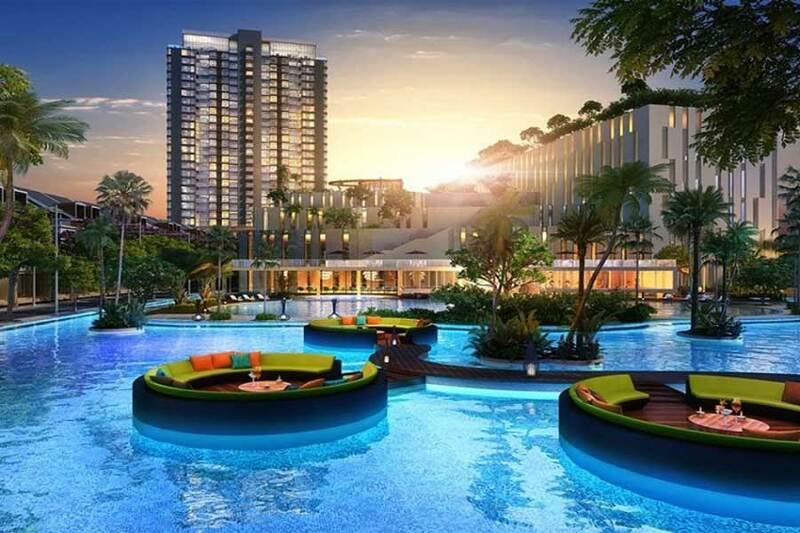 Which apartment should you buy the best District 2 when having VND 2 billion?